On top of a 4.1% hike for Eskom, municipalities are expected to tack on their own increases, which is believed to be between 10% and 20%. The cost of electricity will increase by just more than 4% in April 2019 following the announcement this week by the National Energy Regulator of SA (Nersa) that Eskom could recover R32.69 billion from standard tariff customers, local special pricing agreements (SPAs), and international customers. Nersa also noted Eskom’s Regulatory Clearing Account balance of R31.1 million would be recovered from standard tariff customers; R1.6 million from negotiated pricing agreements (NPAs) and international customers; and R8.2 million from standard customers for the next four years. The utility will also recover R396 million from NPAs and exports in the same timeframe. The 4.1% increase is what Eskom is charging, and municipalities are expected to tack on their own increases, and was believed to be between 10% and 20%. 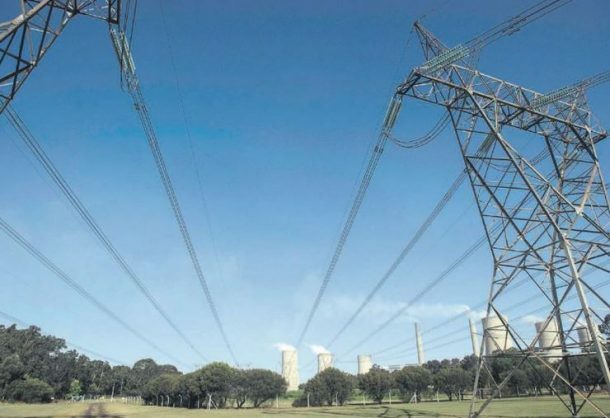 The Nersa announcement comes not only on the back of a massive across-the-board fuel increase, but also a growing furore over a possible R23 billion bill for two coal-fired independent power producers (IPPs). Energy expert Chris Yelland said he had learnt last week that Standard Bank had advised the department of energy’s director-general Thabani Zulu of its new policy position to stop funding new coal-fired power plants. “This was in line with new Organisation for Economic Co-operation and Development (OECD) country protocols,” Yelland said. Financing aside, there are other legal problems facing the two IPPs already included in the draft integrated resource plan. “Thabametsi and Khanyisa are mired in multiple legal challenges that will continue for years,” said Robyn Hugo of the Centre for Environmental Rights (CER). Energy Minister Jeff Radebe said consumers will pay 1.9 cents per kilowatts-hour (c/kWh) more by 2030 on a projected electricity tariff of 119c/kWh for the two power stations, expected to cost R40 billion and be online by 2030.